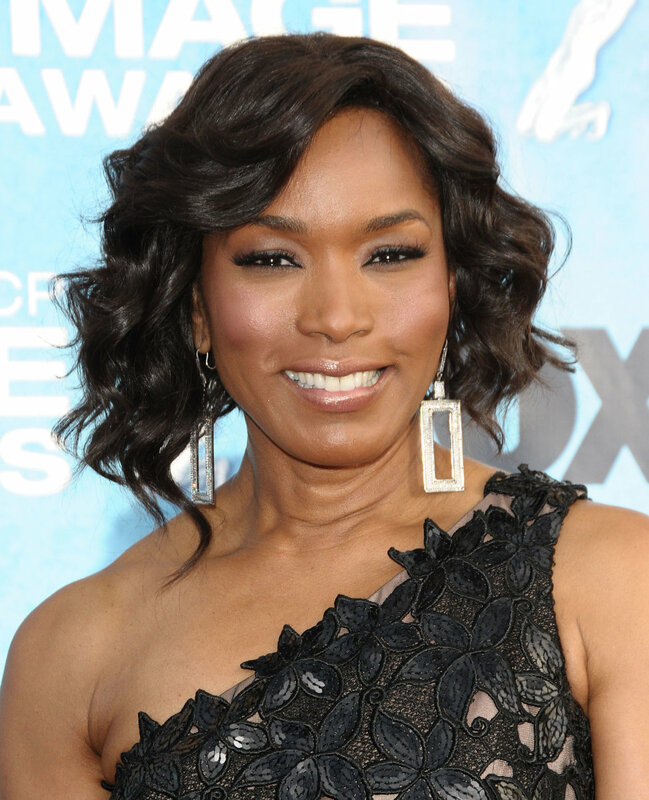 Born on August 16, 1958, in New York City, Angela Bassett attended the Yale School of Drama and went on to star in the Tina Turner biopic What&apos;s Love Got to Do With It, for which the actress received an Academy Award nomination and a Golden Globe Award. Other films have included Waiting to Exhale, How Stella Got Her Groove Back, Strange Days, Supernova and Mr. 3000. She wed fellow actor Courtney B. Vance in 1997. 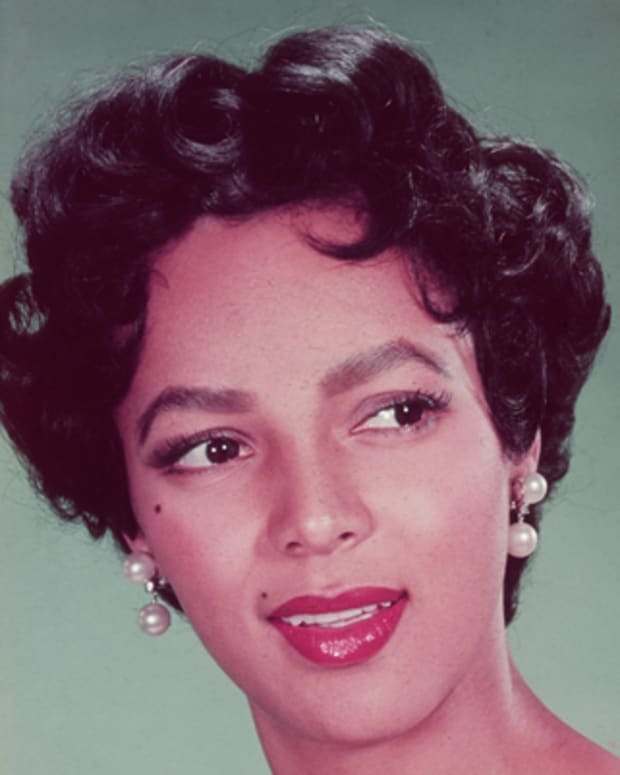 Despite her early success on stage, Bassett had to work hard to break through the stereotypical roles usually assigned to African-American women on screen. Her first role was a bit part in the cult favorite, F/X (1986). In 1991, she had a key role in John Singleton&apos;s seminal anti-gang film, Boyz &apos;N the Hood. A year later, she landed the role of Katherine Jackson, mother of the Jackson Five singing group, in The Jacksons: An American Dream (1992). 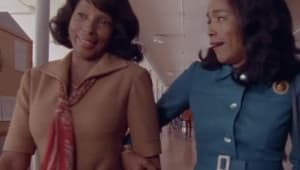 Bassett continued taking on strong female roles by portraying Betty Shabazz, the widow of Malcolm X, in Spike Lee&apos;s Malcolm X (1992), starring Denzel Washington in the title role. 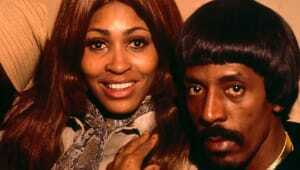 She turned in an outstanding performance in her breakthrough role as Tina Turner in What&apos;s Love Got To Do With It? (1993), earning an Academy Award nomination for Best Actress. Bassett costarred with Whitney Houston in the adaptation of Terry McMillan&apos;s Waiting To Exhale in 1995. In 1998 she headlined another McMillan adaptation, How Stella Got Her Groove Back. In Jodie Foster&apos;s extraterrestrial-encounter film, Contact (1997), Bassett portrayed a top-level presidential advisor. Back on stage, Bassett played Lady Macbeth in Shakespeare&apos;s Hamlet, costarring Alec Baldwin, at the Joseph Papp Public Theater in New York City in 1998. A versatile performer, Bassett has continued to tackle a diverse mix of projects. 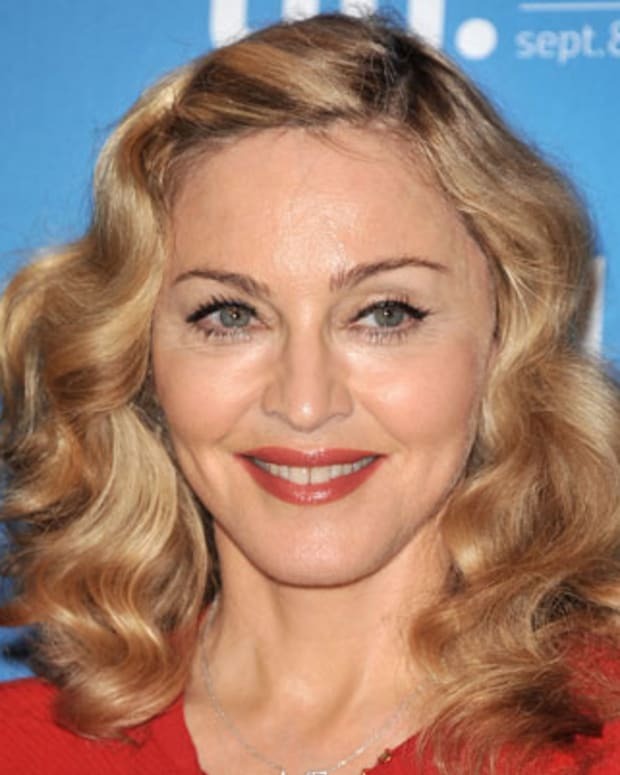 She shared the stage with her husband Courtney B. Vance in a regional production of His Girl Friday in 2005. The pair also appeared together in the final season of the hit television drama ER from 2008 to 2009. On the big screen, Bassett starred in 2006&apos;s Akeelah and the Bee with Keke Palmer and Laurence Fishburne. She played the mother of an inner city spelling whiz who tries for a national championship. Bassett went on to play the mother of slain rapper Christopher "Biggie" Wallace in 2009&apos;s biopic Notorious. In 2011, she appeared in several films, including the wedding comedy Jump the Broom and the comic book adaptation of Green Lantern. 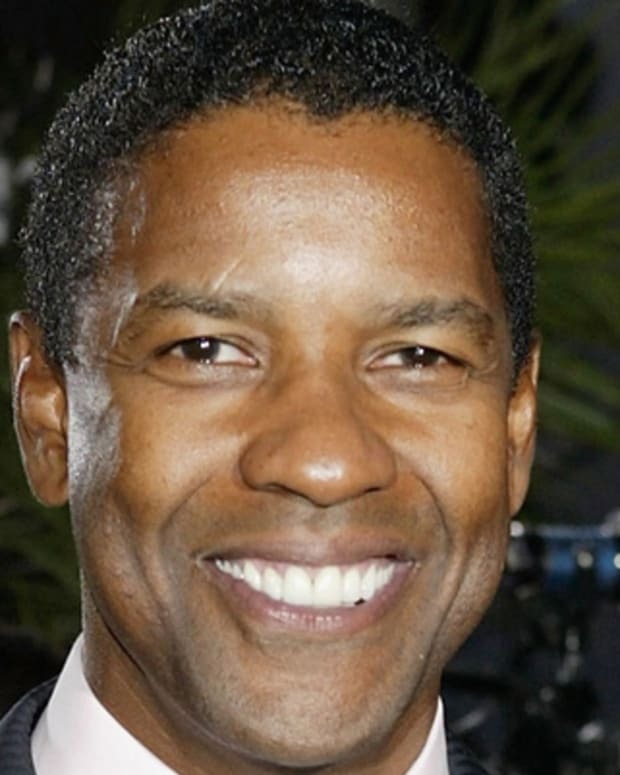 Bassett returned to Broadway in The Mountaintop, co-starring Samuel L. Jackson. 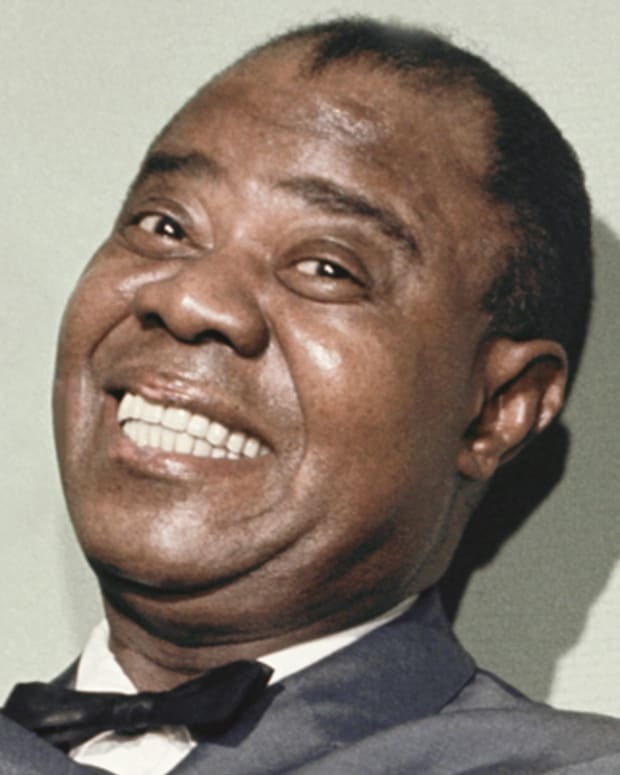 She played a maid who spends time with civil rights leader Martin Luther King Jr. before his assassination. 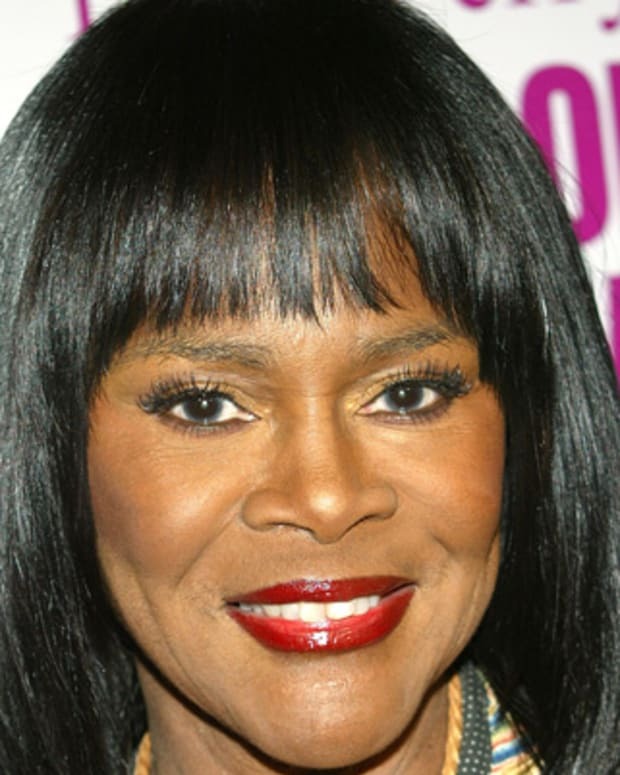 On the small screen, she played King&apos;s widow, Coretta Scott King, in the 2013 television movie Betty & Coretta, which co-starred Mary J. Blige as Betty Shabazz. 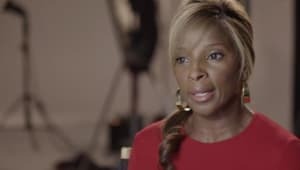 That same year she starred as Secret Service director Lynn Jacobs in Olympus Has Fallen and in a film version of Langston’s Hughes’ Black Nativity, which also starred Forest Whitaker and Jennifer Hudson. Since then, Bassett has gone on to star in several TV shows and movies, including stints on American Horror Story, playing Marian Laveau, the "Voodoo Queen of New Orleans" in the third season, Coven, which earned her two Emmy nominations. Bassett received another Emmy nomination for playing Desiree Dupree, a three-breasted lady, in the show&apos;s fourth season, American Horror Story: Freak Show. She returned for the show&apos;s fifth season, Hotel, playing movie star Ramona Royale, and Monet Tumusiime, an alcoholic actress, in the sixth season, Roanoke. Some more of Bassett&apos;s recent film projects include: Chi-Raq (2015), London Has Fallen (2016), Black Panther (2018) and Mission Impossible — Fallout (2018). Bassett is married to actor Courtney B. Vance. They wed on October 12, 1997. The couple welcomed twins in 2006. Son Slater and daughter Bronwyn were delivered by a surrogate. 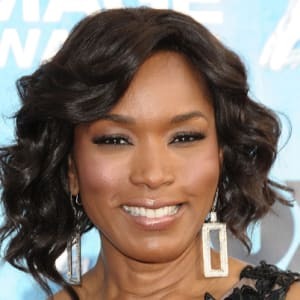 Born in the Harlem neighborhood of New York City on August 16, 1958, Angela Bassett is known for her many dramatic roles in films, television and on stage. Bassett was raised with her sister, D&apos;nette, in St. Petersburg, Florida by her single mother, Betty, a social worker. 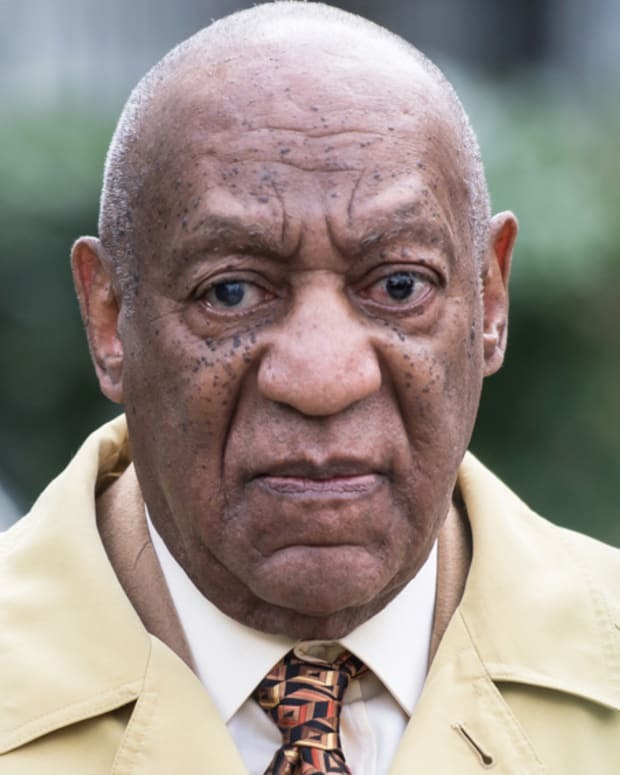 On a high school trip, she became inspired to act after seeing a Kennedy Center production of the classic story Of Mice and Men, starring James Earl Jones. Encouraged by a teacher, Bassett went on to study at Yale on a scholarship, earning a B.A. in Afro-American Studies and an M.F.A. in drama. 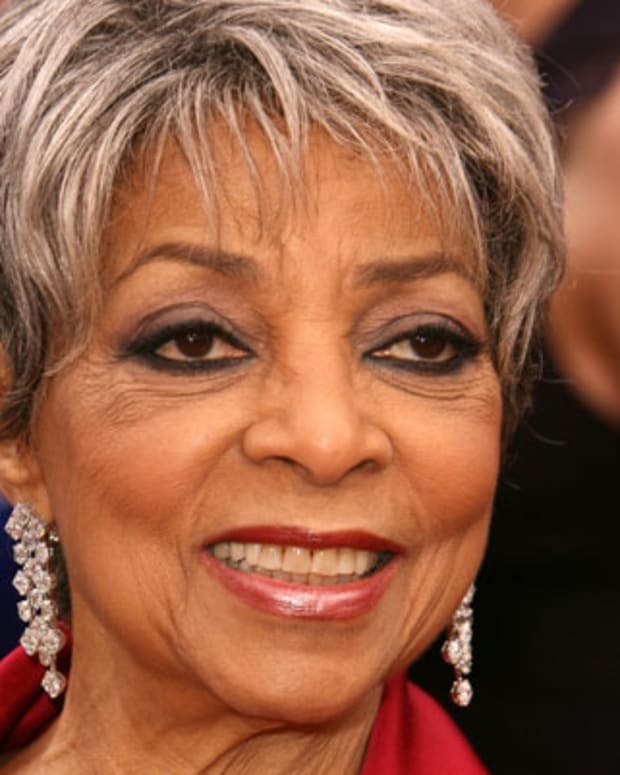 While there, she studied under the renowned stage director Lloyd Richards, who cast her in the Broadway productions of two August Wilson plays: Ma Rainey&apos;s Black Bottom and Joe Turner&apos;s Come and Gone.